 [SBS Star] VIDEO: SUNMI Returned to Our Loving Arms as 'Siren'! K-pop artist SUNMI walked us through the true meaning of femme fatale with her performance. 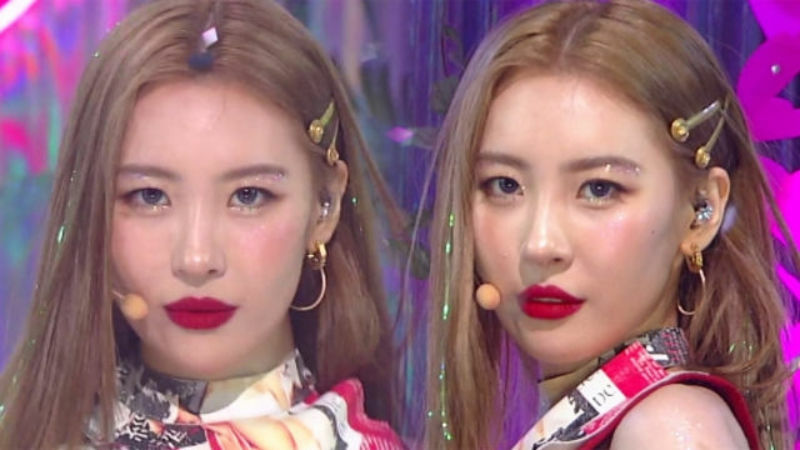 On September 9 episode of SBS 'Inkigayo', SUNMI returned to the stage with even fiercer choreography and sultry eyes. The title track 'Siren' from her new mini album 'WARNING' released on September 4 is based on Siren, the mermaid from Greek mythology. The song is the last piece of her trilogy including the two previous tracks 'Gashina' and 'Heroine'. She wrote her own lyrics and also participated in the compositoin process of the title track 'Siren' with the help of the songwriter FRANTS . Throughout the lyrics, SUNMI tries to warn the strangers that what they see is just an illusion, and they must stay away. The perfect combination of breathtaking movements and her attractive voice make things difficult for the fans to take their eyes off the stage. Let's take a look at how SUNMI took things to the next level!